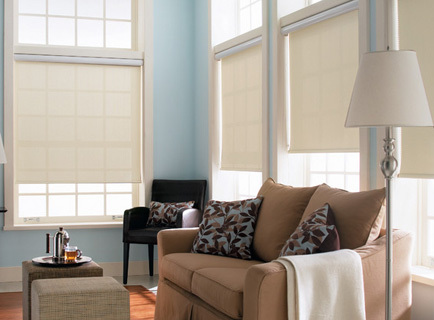 SecretTM Blinds fabric that save energy, control natural light to the 8 best advantages. 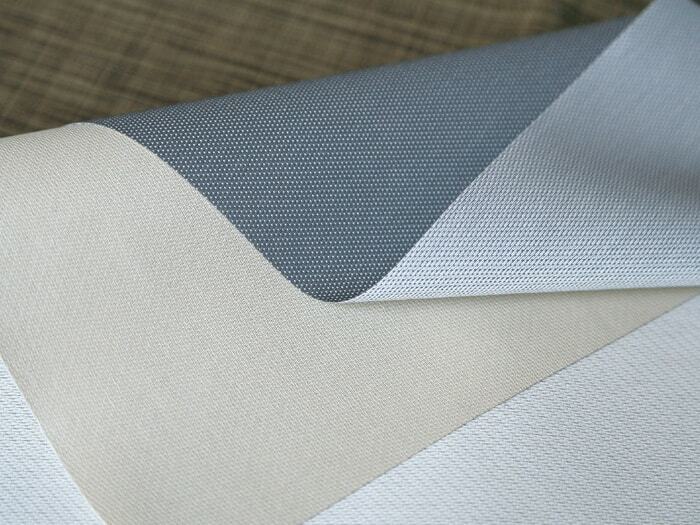 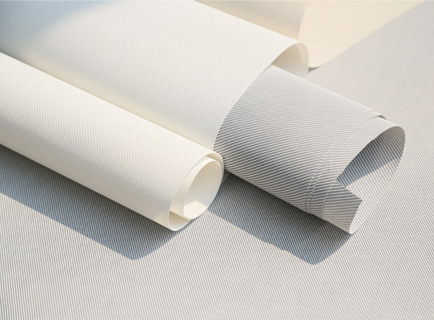 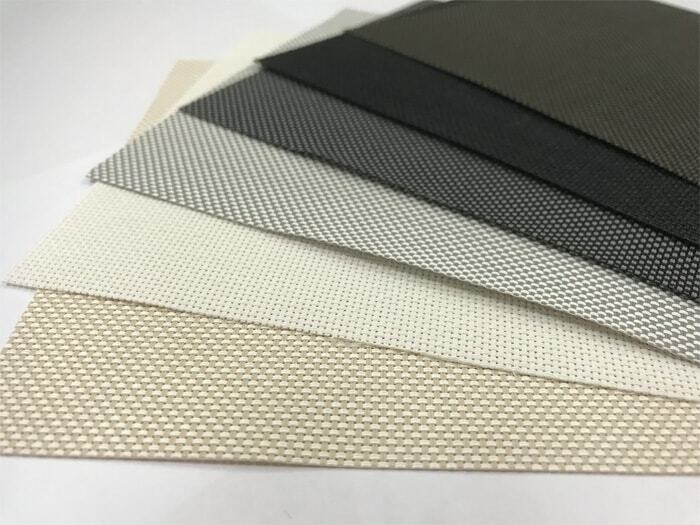 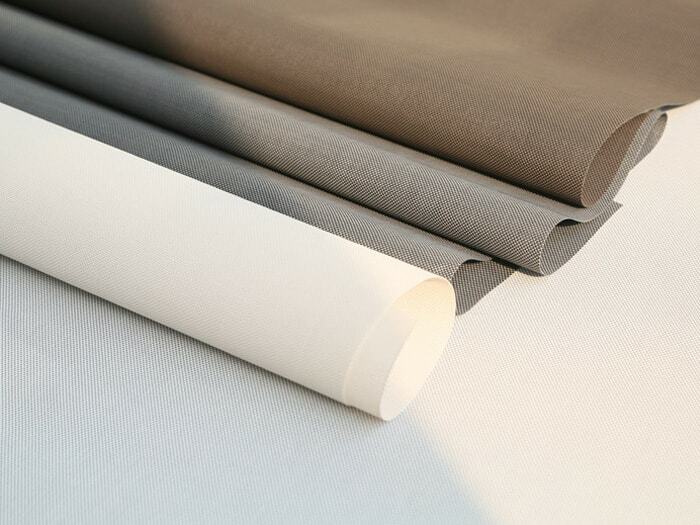 SecretTM Blinds fabric has one-time passed the test of GREENGUARD, OEKO-TEX 100, SGS certification, and have reached the highest level. 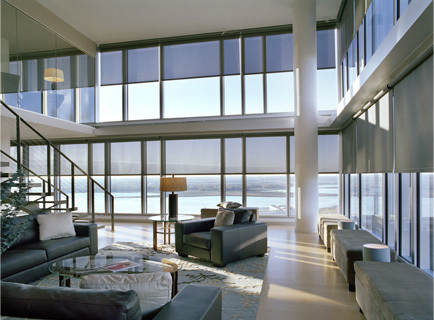 Fundamental control of PH value, free from formaldehyde and heavy metals and healthy environment for you and your family. 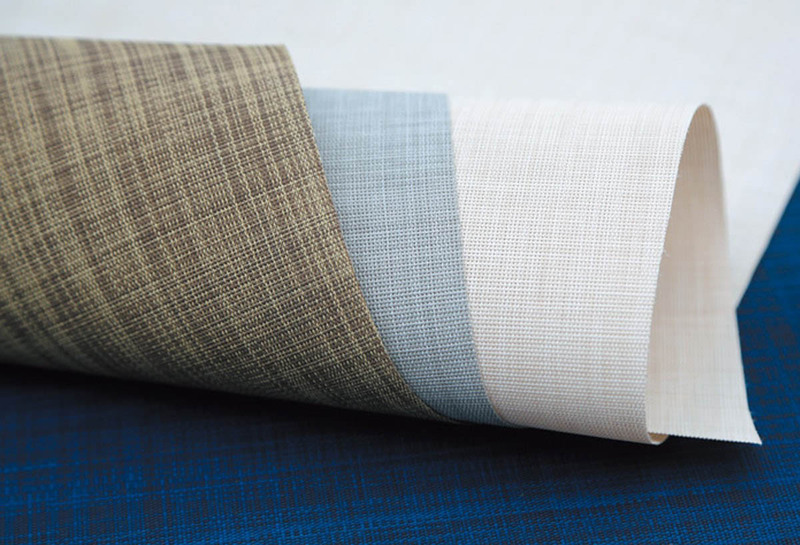 SecretTM Blinds fabric has one time passed the GREENGUARD Gold Level testing standards. 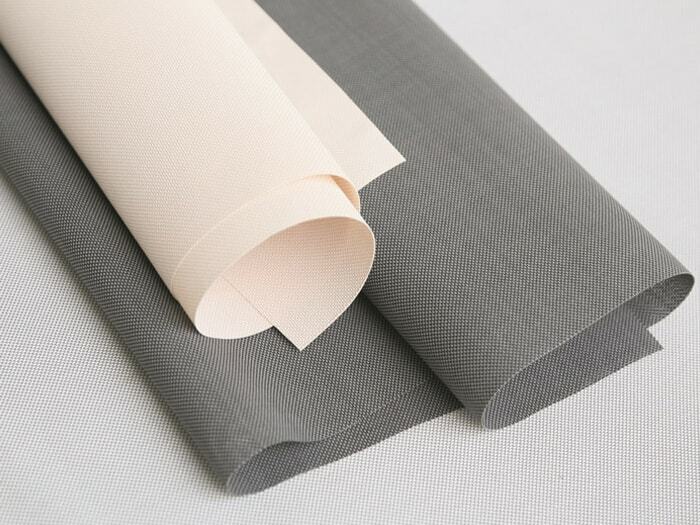 Formaldehyde, benzene, lead and other harmful substances content is much LOWER than more standard.